In July of 2016, Carlos López our LATAM director, went on a four country road trip telling our story all over central américa. 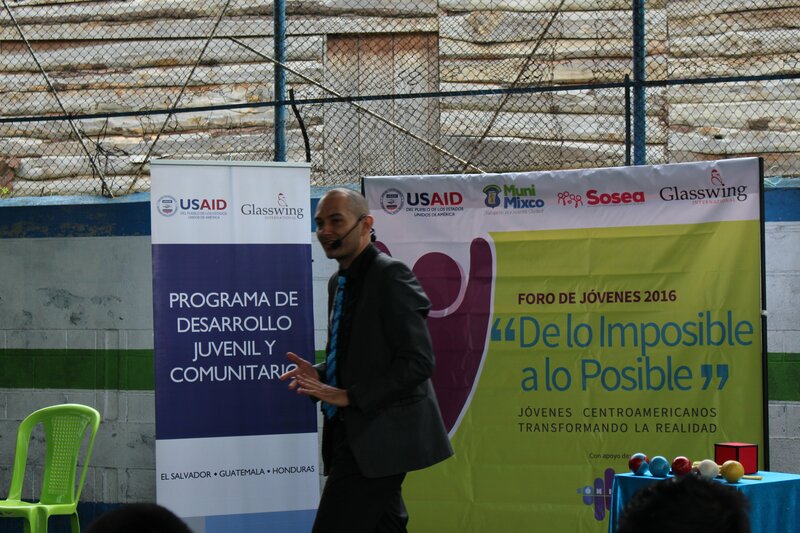 Hired by Glasswing International and USAID his non profit The League of Smiles lead a youth forum for 600+ young people in El Salvador, Guatemala and Honduras. 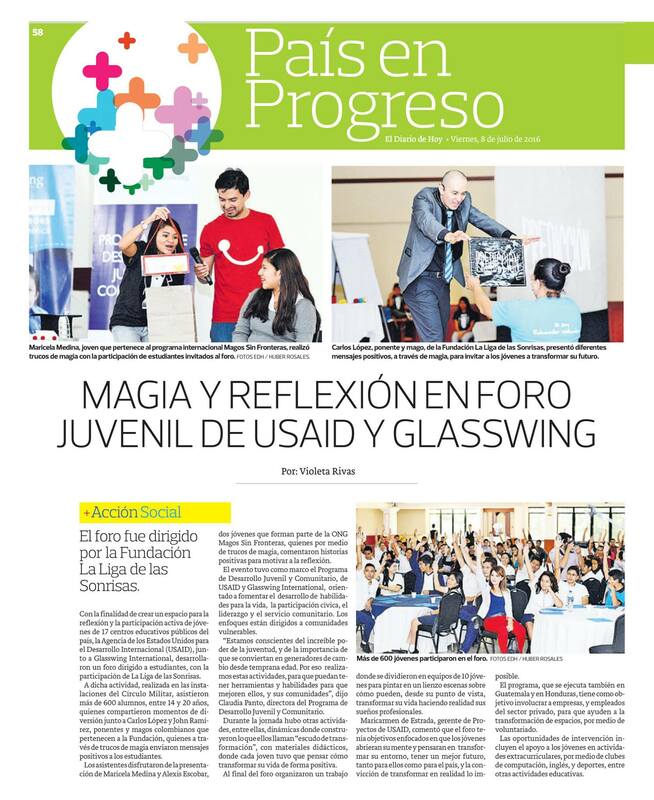 On the first forum, in El Salvador, Carlos had the opportunity to meet with Maricela and Alexis from our magic club, and they got a change to perform in the forum in front of more than 200 of their peers. We got a lot of coverage in local news. And even the US Embassy in El Salvador documented the event. 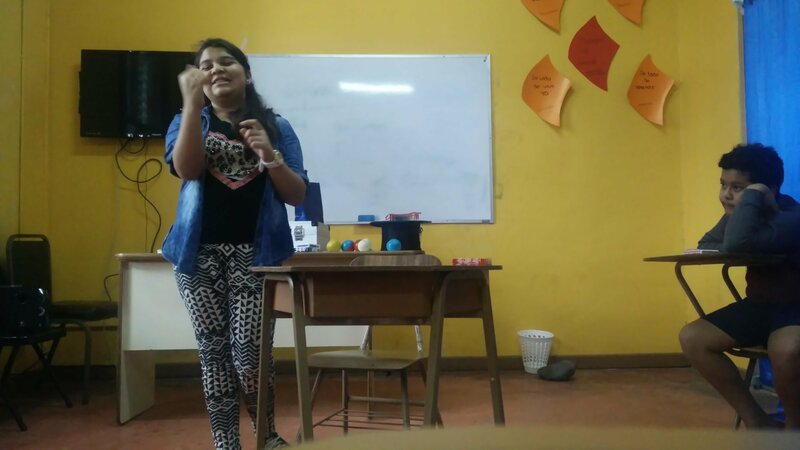 We are very glad to see how this kids can be in empowering positions through their study of magic. 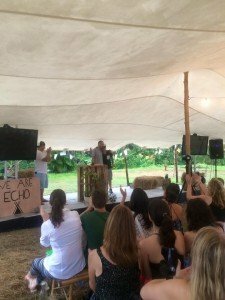 And to top it all off, Diego and Carlos got the chance to spread our message in ECHO a 72 hour wonderful experience in the jungles of Costa Rica along side 100 great individuals from 16 countries. This entry was posted in Colombia, El Salvador, Featured News, Our Travels. Bookmark the permalink. ← Help our kids get to New York! I am a volunteer with an organization called Honduras Hope that has been involved in Honduras for 15 years. I We work with indigenous communities in Yoro, Honduras. I have heard and read about Magicians without Borders and I would like to know how it works. How do you decide where to go? I saw that you were in Honduras last July…….how can we become a part of your next visit to Honduras? I go to Honduras 4 times a year….my next visit will be in November. 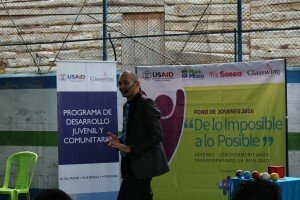 How can I learn more about your Central American program? Thank you for reaching out Kathy! We would love to extend our program to Honduras. Last July we went there part of a conjunct effort with USAID and Glasswing International, we would like to see if there is a way we could all collaborate again to go and do some performances while we are there. As of now we have no plans to go back to Honduras, but are open to see what can work out.